In the beginning, the values of our world were rather physical – food to eat, a house to live in. Then, virtual things began acquiring real value. We pay for the chance to play games or to watch movies. This process of mixing reality and virtuality continues, giving value to such abstract things as cryptocurrencies or in-game items. Have you ever heard about the skins industry? This is an interesting phenomenon. Skins are digital images for virtual weapons, and they cost real money. There are those that are cheap and common, but there are also those that are super rare and very expensive. This phenomenon of skins is fascinating in itself, but it also shows something even more profound – how we, humans, expand our life experience to new virtual dimensions. What are you ready to pay for? The wealthier society becomes, the more artificial things are spread in it. Look around and notice all those objects which are valuable not only because of their physical qualities. Brands you like more than others for no particular reason. Colors you prefer, features that remind you of something pleasant from the past. What is common for all these things? Your emotions! Internal and very significant feelings; moods, which are strong enough to change the entire life. When you play a shooting game, you can freely use standard guns and be happy with them. But you can also use special images that cover your guns’ cases, making them more colorful and more beautiful. What for? To feel, in a way, more comfortable within the realm of virtuality. Bold and powerful guys may prefer skins with aggressive designs. Fans of stealth battling may choose skins with the camouflage style. There are lots of various skin types – to evoke emotions in gamers and to make them feel better. A typical example of a game with such skins is Counter-Strike: Global Offensive. Developers engage players in many ways, including real virtuality. Someone gets weapon finishes for this game from their shooting matches directly – this method brings even more depth to internal feelings. 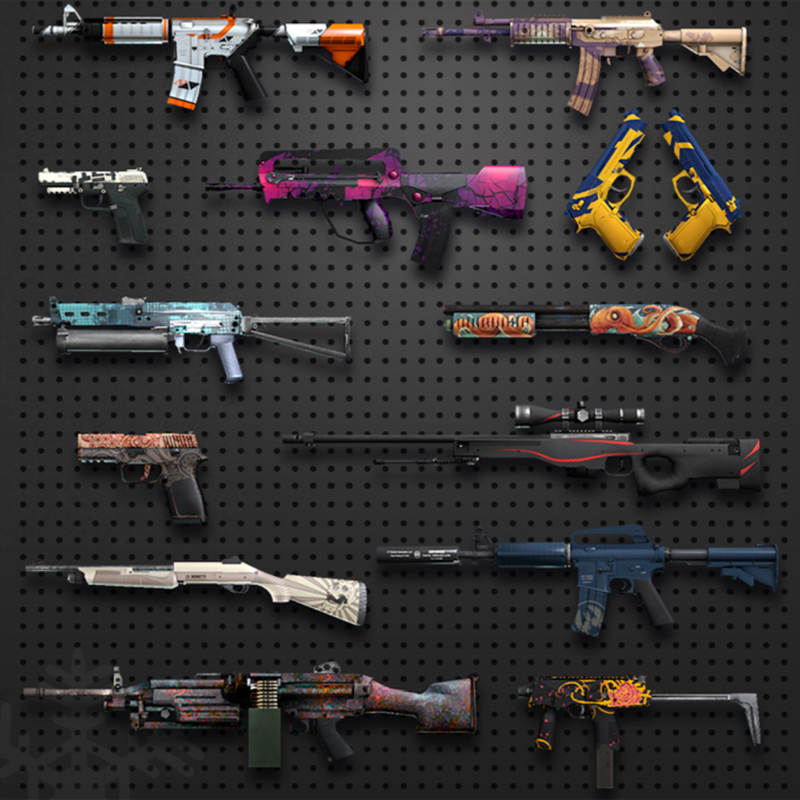 Other gaming enthusiasts buy CSGO skins for real money, getting nothing real in return. But you know what? Those virtual items may become even more real for their owners because they bring lots of positive emotions, and they allow the player to feel more joy and happiness. Dota 2 – items that change the appearance of your heroes, their weapons. They can be bought on the Steam Market, on DMarket, or on other marketplaces too. Gran Turismo – a recent update of this game had added the possibility to purchase cars for real money. This game uses only internal microtransactions. Overwatch – a shooting game with skins for weapons and heroes. 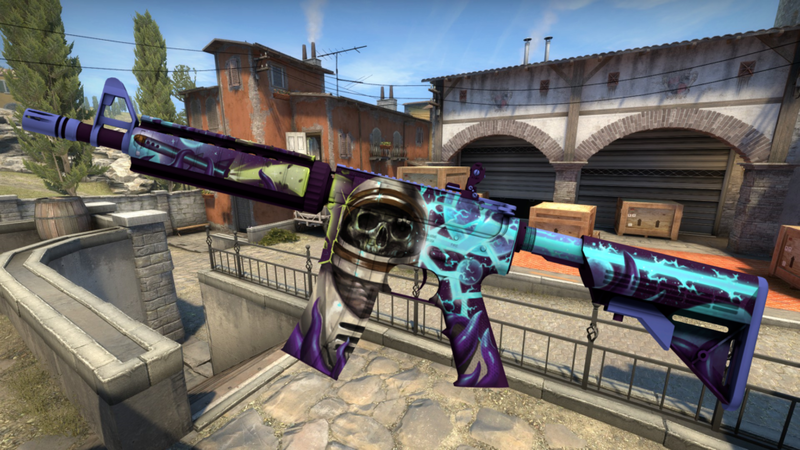 You can’t trade this skins for real money, so. But you can buy them in the game itself. Selling cars or smartphones is not only about offering physically perfect objects. The process also involves giving emotionally charged content to customers and to users. This is quite a well-known thing in advertising, and the example of virtual items gives it an even stronger case because the physical side is absent. Moreover, understanding the real value of virtual items may open new perspectives. If getting nice revenue from skins is possible, then many other types of business may become your rocket to success. Also, let’s not forget about life outside of any business – we surround ourselves with so many unpractical objects, valuable only by our emotions. The same is possible with virtual items. What a step in bringing more joyfulness to life without filling your room with “toys”! Maybe, this is even a great reason to become a dedicated gamer? This transformation of values and their shifting towards the realm of virtuality is quite a significant process, and quite a step in the development of our technologies, our culture, and civilization in general. Do you agree with this view? Let me know in the comments!